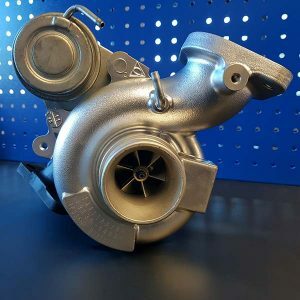 We find you the best priced, factory and after market turbos and turbocharger parts on the market from our various turbocharger suppliers around the globe, enabling us to sell direct to you. 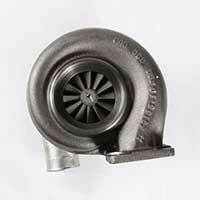 We are independent of agencies, making us brokers in the turbocharger industry. 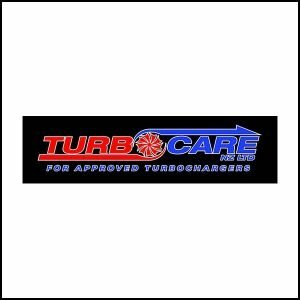 We don’t just sell turbos, parts and accessories, we service our turbos and believe that reliability and quality is first and foremost. 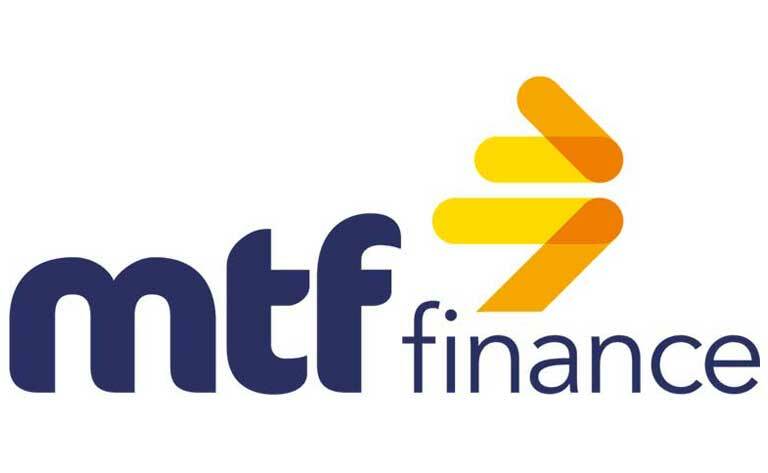 We go the extra mile to ensure you are happy with the end result and will work with you until this is achieved. 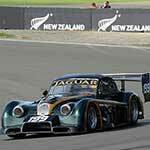 Official NZ Distributor of Jrone Turbocharger Systems; a world leader in the manufacturing of high quality aftermarket components and turbochargers. 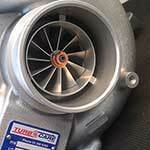 Turbos – reconditioned and new, turbo parts and accessories. 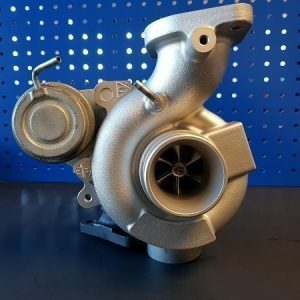 For all performance vehicles, whether it be circuit racing, street, rally, jet boat, motor or quad bikes, we can specifically match the turbo to your application. 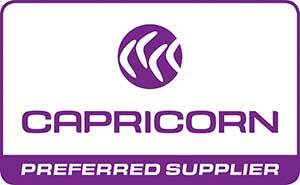 We are suppliers of replacement turbochargers for passenger and light commercial vehicles. 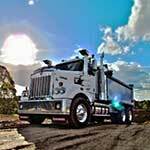 We are suppliers of factory and aftermarket replacement turbochargers on all heavy commercial vehicles. 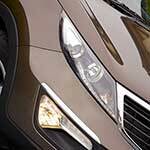 Full overhauling service available. 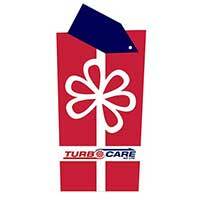 It’s the perfect gift for the man or woman who is mad about all things cars, trucks, boats and engines. Available to purchase online ranging from $25 – $2000.